View cart “ProChrono Social” has been added to your cart. ProMessage: Volume 2 is a dialogue creation tool made exclusively for use in Final Cut Pro X. Choose from 30 self-animating styles ranging from generic boxed messages to rounded presets with blurring capabilities. Stylize the text and message style and allow ProMessage to do the rest. Using ProMessage is an absolute breeze. Drag, drop, and stylize. ProMessage: Volume 2 is an FCPX exclusive plugin. 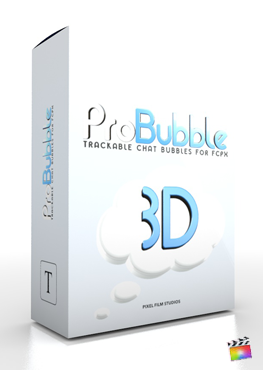 With ProMessage: Volume 2, users can create an unlimited dialogue without the having to set a single keyframe. Using ProMessage is extremely easy. Select one of 30 minimalistic messaging styles and drag it into the FCPX timeline. After stylizing the bubble and text, drag another title and drag it above the first message. ProMessage will do the rest. ProMessage: Volume 2 presets allows users to animate text messages with type in functionality. Find the “Type In” checkbox under the “Animation Controls” category. Utilize ProMessage presets to create short or lengthy conversations between two or more parties with drag and drop ease. ProMessage: Volume 2 features on-screen controls that allows users to intuitively scale and position presets. Additionally, users can freely adjust how far messages are shifted downwards. For larger messages, increase the shift amount and vice versa. ProMessage: Volume 2 is the easiest way to create a limitless dialogue in Final Cut Pro X. Each ProMessaage preset contains unique customization options that can be found in the top-right inspector window. 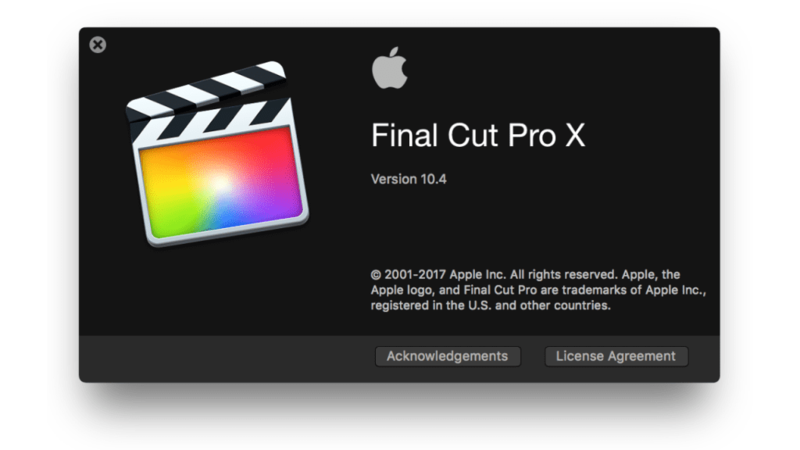 Using these parameter controls, users can manipulate the text message content, style, and more within Final Cut Pro X. Choose from generic message bubbles with rigid edges to background blurring presets. Learn how to use the ProMessage dialogue creation tool with the ProMessage Volume 2 Lesson. 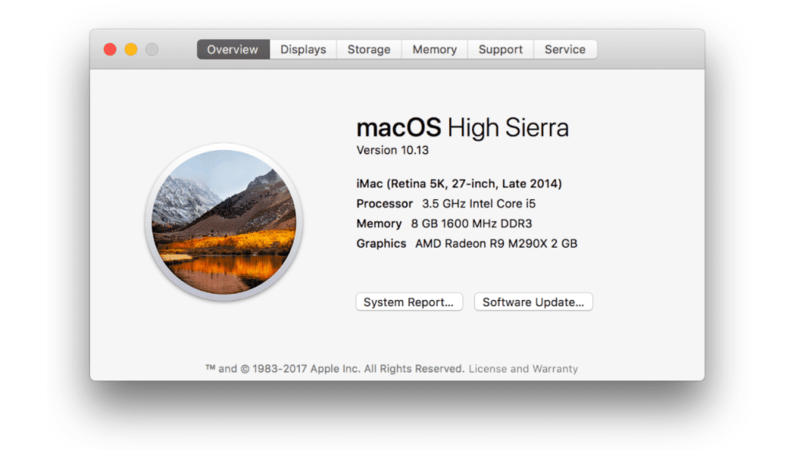 Let’s begin by selecting our media from the FCPX media library. Then Locate ProMessage Volume 2 in the FCPX Titles library. Browse through the ProMessage Volume 2 presets. Click and drag the effect directly on top of your media. Select the adjustment layer and go to the Inspector Window. Let’s first start by adjusting the position and overall scale of the message box. You can make these adjustments in the inspector window or you can use the on screen controls in the viewer window. To position the message box click and drag the center control puck in any direction. Click and drag the circle above the control puck to scale the message box. Next you can alter the message text as well as the time and date. After you can adjust the Message Height and Message Length sliders. Once you have the Message Controls set continue on to the style controls. Begin by choosing a color and adjusting opacity. Then go on to selecting a photo. If you do not want a picture next to the message box simply uncheck the picture checkbox. Keeping picture option on you will need to fill the drop zone. Select the drop zone icon Then choose your media. After select apply clip in the lower right corner of the viewer window. Once you have filled the drop one you can than position and scale the drop zone. Next you can choose to fill the opaque and change the fill color. Now for some final touches. In the animation controls you can first decide if you want your text to type in or you can have the text automatically show up with the message box. Then you can adjust the shift distance. The shift distance slider will control how far your message will shift down. In order to not have the black bar on top of your media you must compound your adjustment layers. Why is the plugin distorting my media when it is applied to the timeline? The default Shift Distance for this plugin will result in the media being shifted down resulting in an apparent distortion. To prevent the shifting set the Shift Distance to "0".